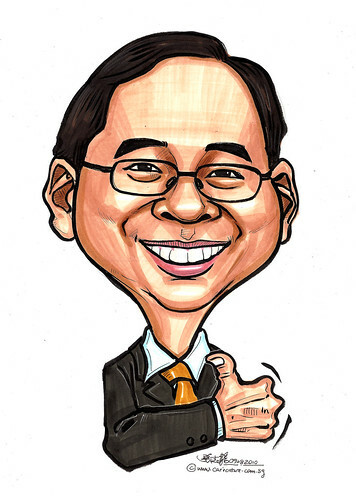 Mr Gan Kin Yong graduated with a Bachelor degree (Honours) in 1981 and subsequently obtained his Master’s Degree in Engineering from Cambridge University in 1985. Mr Gan was appointed Minister of State for Education and Minister of State for Manpower concurrently in 2005. He was promoted to Acting Minister for Manpower in April 2008 and to full Minister in April 2009.